It was another great year in book reading. I didn’t travel as much I did the previous year, but my commutes to work and various other reasons allowed me to keep the words flowing. I bumped up my goal from 40 to 42 last year, assuming that since I wasn’t traveling as much it wasn’t worth moving up to 50+ books. But even with the modest change, I still read 54 book by year’s end, and a number of good ones in fact. Again, GoodReads does such a better job at presenting my books list than I could do, so hop over there are review my year. Then quickly come back and checkout my hits—and missed—of 2016. The Fear Saga is a great story arc by writer Stephen Moss. 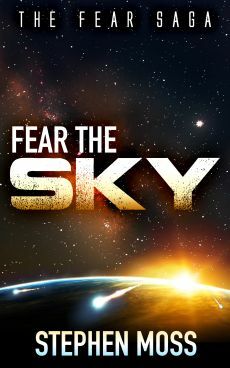 I actually read the first book Fear the Sky in 2015, but read the second two quickly last year starting with Fear the Survivors. Although I was super bummed by the direction some of the characters went in the final book, Fear the Future, I still enjoyed the reading overall. Moss is an excellent writer that can keep you interested even during the technical detail. One of the greatest parts of the series is how realistic the science aspects are. Many Sci-Fi books take you right into science-fantasy, but these books (although definitely fiction…) are grounded so well in scientific fact that the stretches he makes never feel like fantasy. The logic leaps are so natural that you believe that what he is saying is really true and not fiction. Get all three and binge on them, I’d bet you’d enjoy it. Normally, I’d lay out my favorite Non-Fiction story….but it turns out I read zero non-fiction books last year…none…I blame Erik Larson. I plan to rectify that for this year. But in lieu of a non-fiction, I will jump right to biggest surprise of last year. 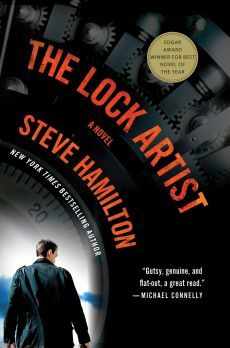 The Lock Artist was a book that randomly showed up in some recommendation list, and the description sounded interesting enough to try it. Boy, am I glad I did. A tragic kid’s life and his dive into safe cracking pulls on you in two different fronts. One is the tragic story of where he is at, and the second the emotional tension due to the criminal world he’s found himself tied to…and it keeps pulling you in. 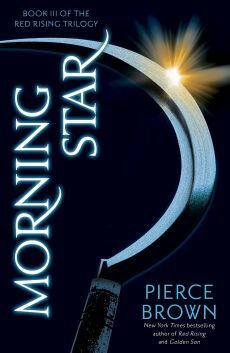 I really didn’t know what to expect, especially since GoodReads users tend to have a love/hate opinion of the book. But I thoroughly enjoyed it. Worth giving a try. This year was much better than last year with regards to bad books. I will not link to it and will not say much. The Unnoticeables by Robert Brockway was recommended to me after reading Futuristic Violence and Fancy Suits by David Wong (which is not a bad book, by the way, and you should definitely read it). But The Unnoticables was a complete waste of time. The thought behind it was nice, but I kept feeling like the attempts to be funny were just stupid…like a comedian pausing after his joke only to hear crickets. Apparently his publisher wanted more so it is now a series, but I’d just avoid this book and probably the series.